Heating systems are a combination of equipments used to heat up the temperature in the house. You can use different energy sources for this, like wood, gas, oil and solar. You can categorize heating systems into two parts, central heating and space heating. The central heating systems are known to generate and distribute heat, which is normally done with underground pipes, radiators, boiler, and the distribution pipes. The heat is distributed in the entire home or building after being generated in one location. It is not necessary to place the boiler in a centralized location; you have the option of placing it anywhere adjacent or within the structure. 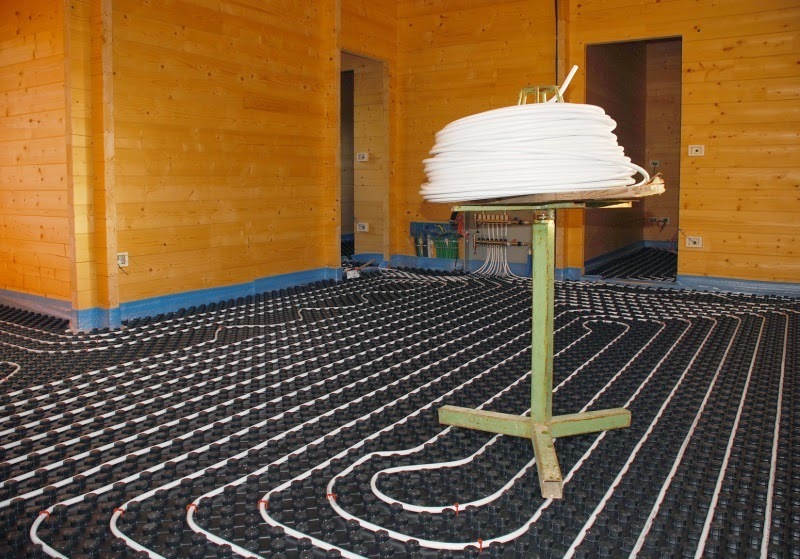 Hydronic for central heating can be powered by LPG or natural gas making it friendly with the environment. This is also important when we talk about global warming creating havoc in everyone’s lives. You can opt for a boiler that is of high efficiency with an energy saving pump for modulation, probably with a wall which can be programmed adds with an outdoor sensor ensuring a high performance of the boiler. As compared to ducted central heating, the Hydronic gas heating systems use small bore pipes circulating the hot water around he systems, since the system is well insulated there is no issue with the heat. You can also turn of the radiator in your room when you don’t want it. Choosing the Hydronic systems for central heating assures you of comfort levels as they do not dry the air, creating hot spots. The temperature is evenly distributed throughout the house making sure of your comfort even in extreme winters. This is one factor which cannot be ignored. 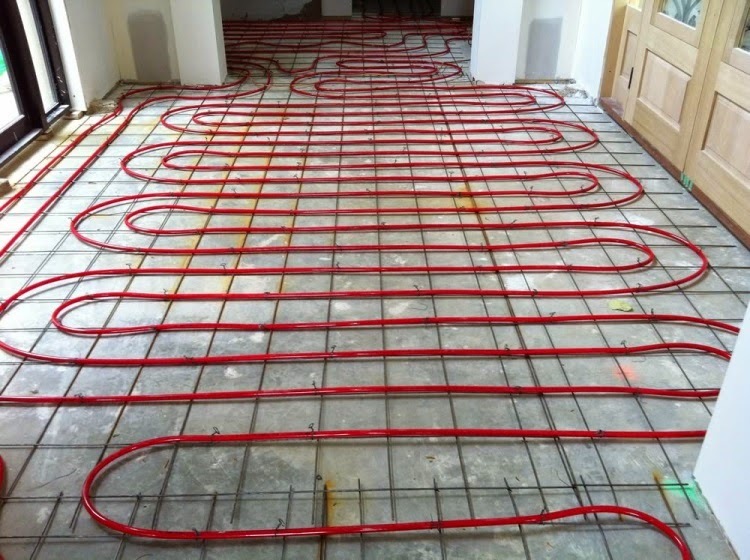 Choosing the Hydronic heating systems make sure that the water used is temperature controlled and is enclosed within the system, the risk of getting burnt by touching the radiator is eliminated. This might not be possible with the other central heating systems, where the ducts are filled with contaminants and dust accompanied with the potential for fire spreading into all the rooms in a short time. Getting a Hydronic central heating system with a long warranty ensures that it is reliable and there is no need to go into details about the maintenance for a long time. A company that is sure about the quality of their products does not feel any hesitation in providing the warranty. As this central heating system is modular, there are possibilities of expanding it in accordance to your needs, making sure of the capacity of the boiler. In case of extension and renovation, all that you need to do is install additional convectors or radiators after plumbing the new area. There are various companies that offer you their services in central heating. Looking out for a company which has proved its reliability will be perfect for you. You need to budget your heating systems and get quotes from various companies to check what is best for you. There are different companies charging different rates for installation. Making sure of this will save you from the trouble of haggling later on with the prices. With the different heating system available you need to make sure you are making the right choice. Asking around can assure you of the credibility of the company. A well reputed and prestigious company would be a best choice here. By contacting them via e-mail or phone you can get all the information you require with the possible quotes.